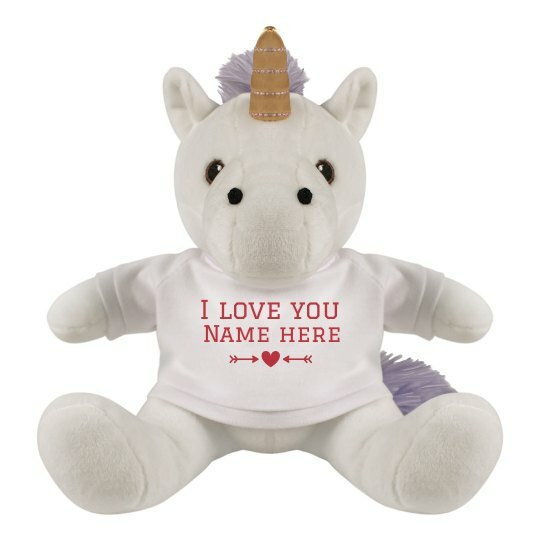 Say the magic words that will make her heart melt through this cute and adorable unicorn stuffed toy! Personalize the words I LOVE YOU by adding her name on it and express your undying love for her! It's more special when it is personalized, right? !